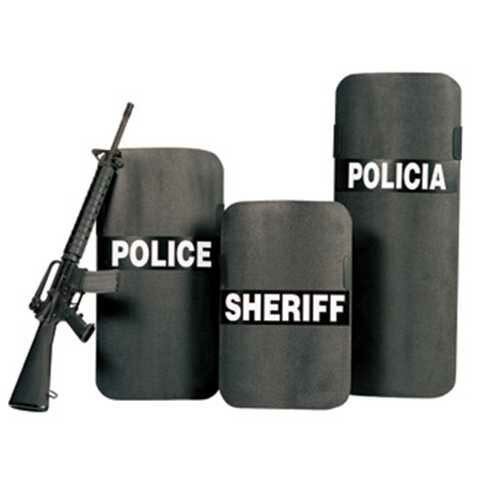 The best thing about our Handheld Bulletproof Shield (BPS-3060-3P) is that it is very light in weight. We are enlisted among the reputed Manufacturers, Exporters and Suppliers of Handheld Bulletproof Shield. We have a well-equipped production unit that enables us to produce Handheld Bulletproof Shield in bulk at a time. Manufactured under the proper guidance of experts, buying Handheld Bulletproof Shield from us will be the safest option for the buyers.